As less is sometimes more, here are a few photos from a wander in the woods today. 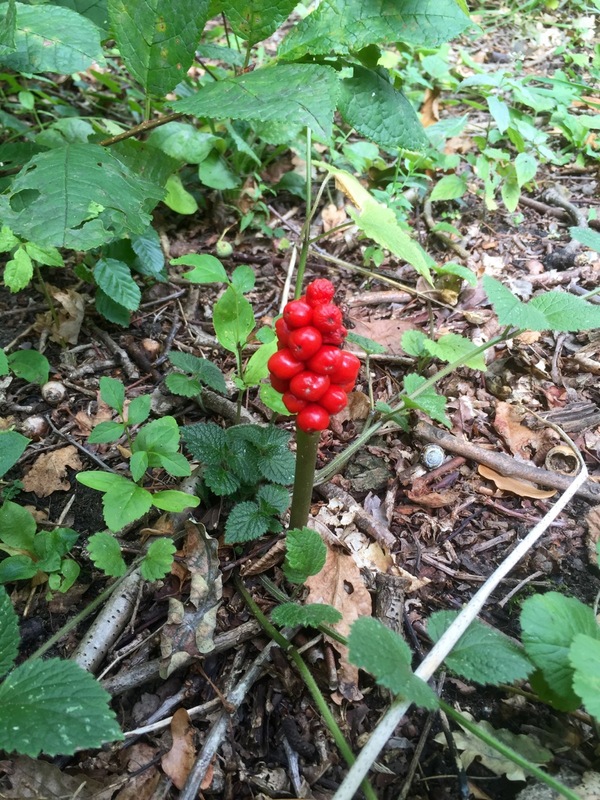 There is definitely an autumnal feel in the air, however the countryside is still rich things to forage and spot. I even saw an owl gliding across the road on my way back to Norwich, too quick for a photo but always a spectacular sight. The woodland dates back to the last ice age, and is recorded in the Doomsday book. The name Wayland Woods may also be derived from ‘Waneland’, the Viking name for a place of worship. Wandering around this vestige of ancient woodland it’s easy to imagine sprites and fey folk living there, although I think the ones I saw were probably just squirrels eating the abundance of hazelnuts. 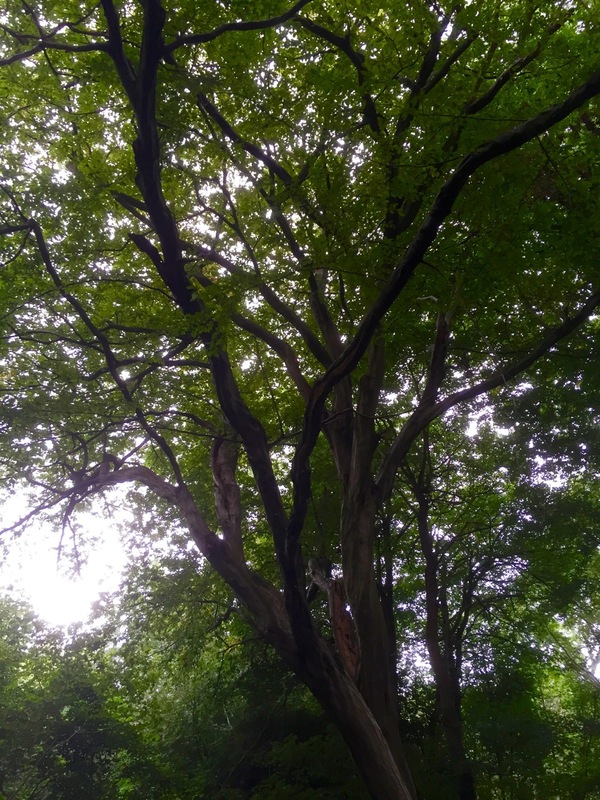 The wood has been managed for centuries as a Hazel coppice, however there are a lots of other trees to see including oak and ash, beech and birch, and a several others I didn’t immediately recognise. With coppicing you get some areas that have been recently cut back, providing hazel poles for various purposes including preventing river bank erosion, and other areas where the hazel is dense, the light is shut out, shadows linger, and sound is muted. In these quieter spots it’s easier to imagine the Babes in the Woods legend might be true. The woodland is smaller than I thought it wood be, and probably once covered a far greater area. We need to do all we can to preserve these last remaining areas of ancient woodland, to help maintain biodiversity, and to offer quiet spots for a relaxing walk. Wayland Woods has recharged my batteries ready for the week ahead, after which I should have the opportunity for a few days off here and there, and perhaps a few mini cycling adventures. 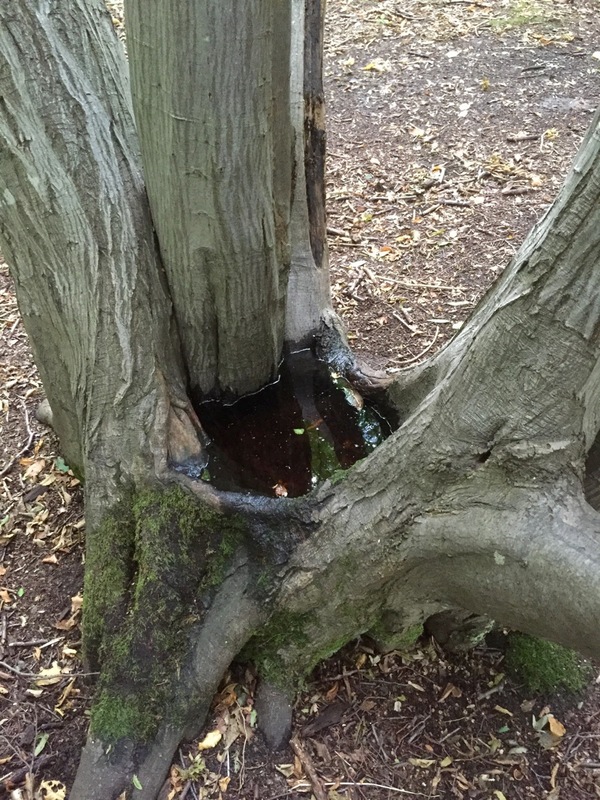 This entry was posted in Fun stuff, Self Propelled 2016, UK and tagged Adventure, Countryside, East Anglia, photos, Self Propelled 2016, Wayland Woods on September 4, 2016 by SelfPropelled.